7 Gifts Ideas for Christmas 2017 That You should not Miss. Christmas – an annual festival of remembering the birth of Jesus Christ. The festive celebrated across the globe with much enthusiasm and pompous. In India, apart from ritual ceremonies being carried at Churches, it’s being celebrated across caste and creed as the festival of spreading joy by distributing goodies. It’s also an opportunity to make note of what have a done a year passing by and what are there in to do in the year coming. This festive gives us an occasion to strengthen the bonds by exchanging the goodies/gifts. The craze of decorated Christmas tree and the gifts brought by Santa Clause has enriched our childhood memories. With the time, the types of gifts might have changed from traditional gifts of Perfumes and Gold ornaments to tech driver Portable Bluetooth Speakers, Power banks, Kindle Reader etc. Chocolates as a gift during Christmas can be a perfect treat for your family and friends. 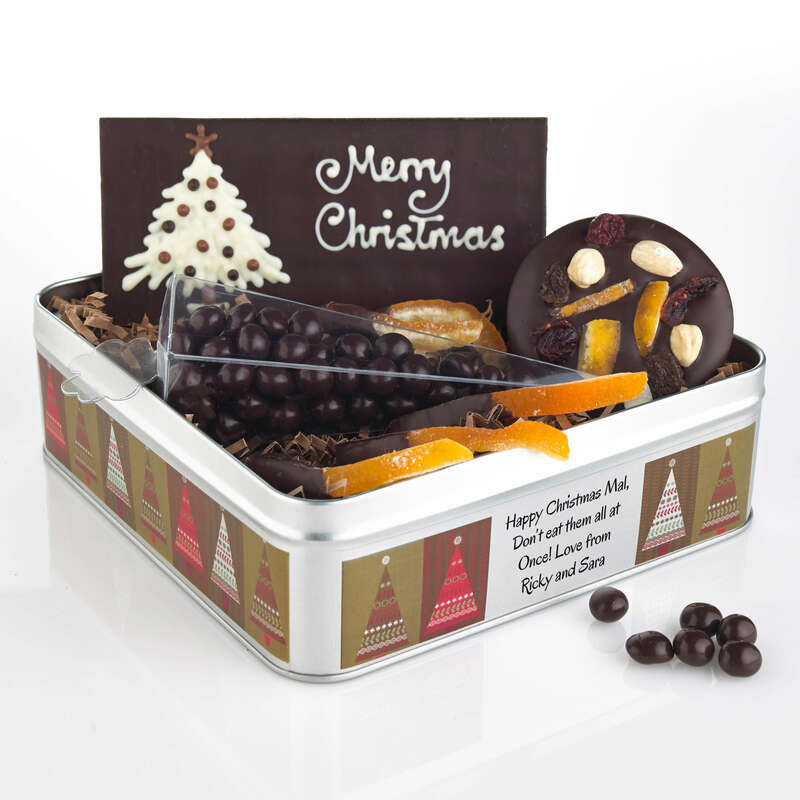 Also, Christmas chocolate gifts are budget friendly and are easily available in the variety of designs and flavors. Eating of chocolate includes an array of health benefits and also releases endorphins into the brain which decrease the level of stress and pain. So this can be the best gift to make someone release from the stress. Perfumes are available in a wide variety but gifting someone organic perfumes involves health and environmental benefits. Perfume has many relaxing and therapeutic benefits and It is used in enhancing the mood and helps in controlling stress levels. It also helps to lift your spirit, it can also boost ones confidence and helps to increase the attraction. For some people, a celebration is incomplete with a pop-up sound of the cork of wine bottles. The fun is that they love sharing a good time with either champagne or red wine. Some people believe that Christmas celebration is incomplete without a SIP of wine. So guys gift a wine bottle to the wine lover. 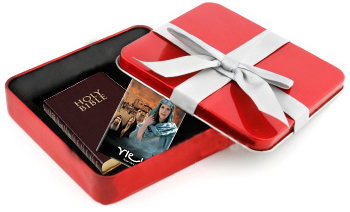 Bible is considered as one of the most pious gifts in Christianity, so if u want to give to some people who love reading day and night, this could be the best. Nowadays people love personalized gifts like hand-painted Mason jars or Christmas accessories or a flower bouquet made by yourself. So many options are available in the market to unleash your own creativity. 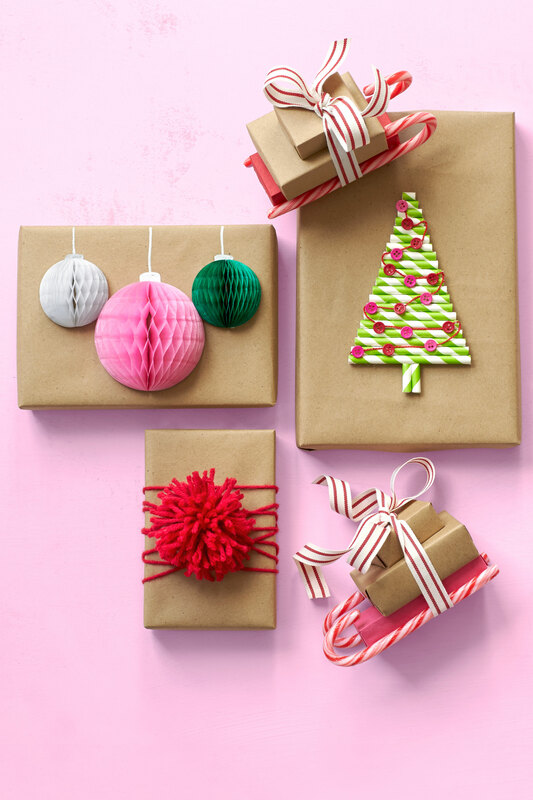 So go ahead and buy some good DIY to gift something personalized. Or you can also gift photo printed tees, cups or mugs, bags, Keychain and many more. You need a heart and not money to gift someone. Also, you can look for ‘All about Christmas’ a book for unleashing creativity in your kid. Giving someone scented candles as a gift during the festive season of Christmas will surely bring an enchanting smile of the receiver since lighting scented candles in your home, adds wonderful smell and freshen up the entire atmosphere of your house. Also, we all know scent plays a powerful role in emotion and mood change, so an enlighten decorated scented candles can be the best option for gifting. People love the cake a lot whether it is a birthday party, anniversary party or any special occasion and if the cakes are available in different themes, it adds as an icing on the sugar. You can also give the designer cakes in the theme based party. No Christmas celebration will complete without delicious cake-cutting. 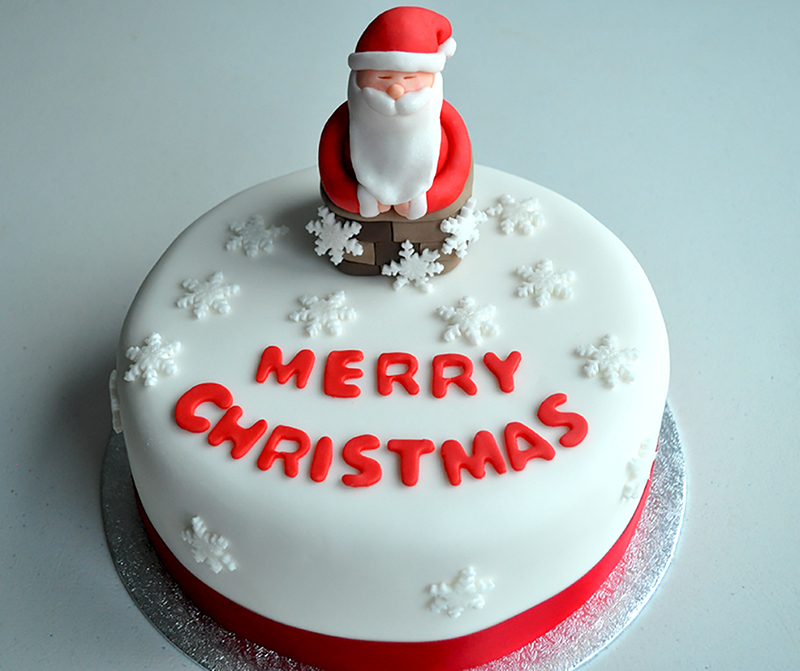 So, gifting your near and dear ones theme based cakes will be one of the appreciated gifts of Christmas. Also, check out my Gifting the creativity is – All about Christmas Blog. Join us for a wonderful Christmas celebration! Here’s introducing you to our Christmas Blog Train. 16 popular Indian bloggers will be sharing some amazing posts with you, especially for the Xmas season! Did you like reading my Christmas post? Don’t forget to read what the next three other bloggers have in store for you today! Handmade gifts are the best. They not only are pretty but they add a very nice personal touch. So many amazing gifts for Christmas and handmade gifts are my all time favorite. Giving scented candles to someone is very nice idea.. But i always try to gift something hand made items to my dear ones.. Such amazing ideas, much-needed ones, thanks for sharing! This is definitely an exhaustive list for xmas gifting ideas. I love the chocolates one , then who wouldn’t? Perfumes and Cakes are equally good. Wow, a great list, loved handmade gifts and scented candles the most for gifting. Also, I’m planning for theme based cake this year! I have always been a fan of Decorating stuff and handmade gifts. Thanks for sharing these ideas. I am going with the handmade gifts. Perfecf for my kids. Thanks for sharing the ideas. These are some really interesting options. I would live to try the hand made gifts. Christmas celebration will incomplete without having delicious cake, chocolate colorful decoration and obviously gifts. You have listed some very helpful gifts options with us. 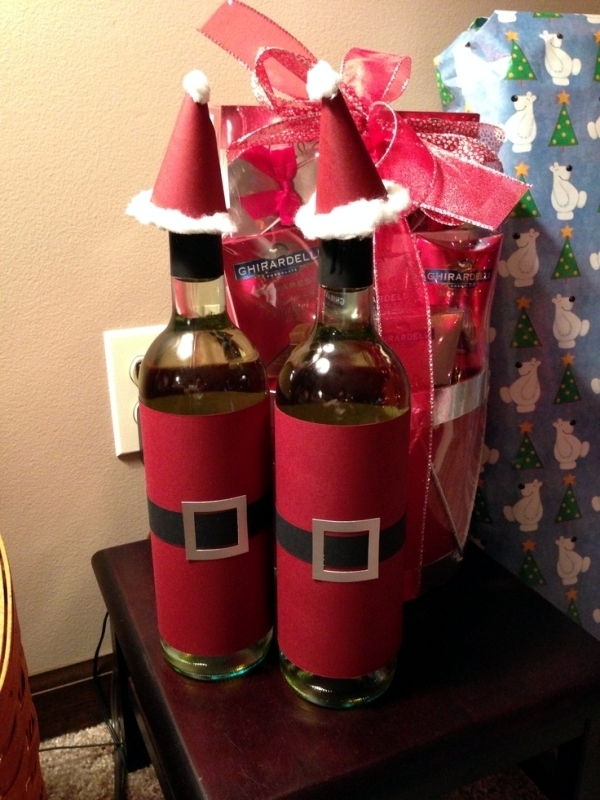 I prefer receiving wine as Christmas gifts. The more the merrier. I love each idea you have shared for gifting especially the handmade gifts for Christmas ? 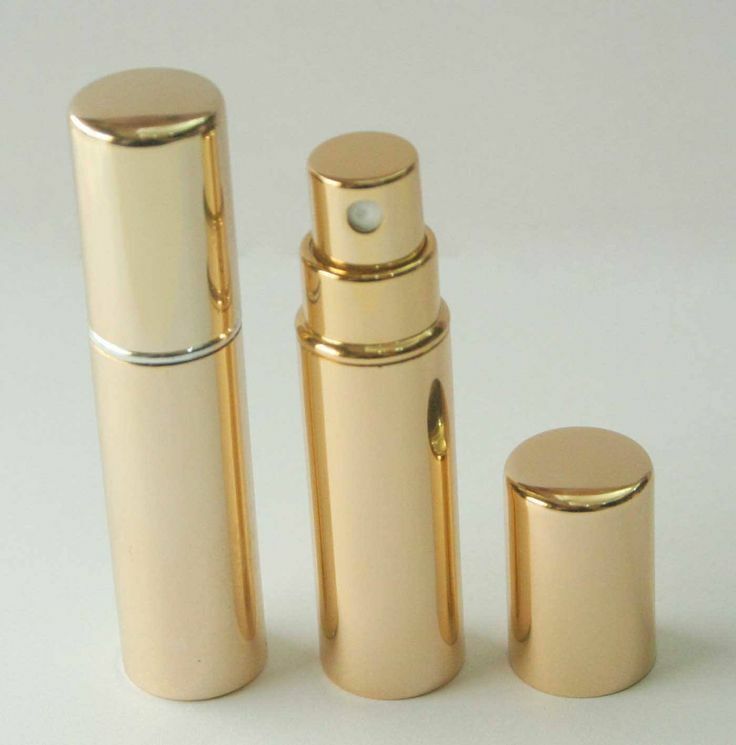 Chocolate and organic perfume are superb gift idea for this Christmas season. Love your thoughtful list do useful gifts.. but I would definitely go for Chocolates anytime ?? I love it. The best ideas is handmade card. Chocolates and cakes are the best gifts for any occasion. 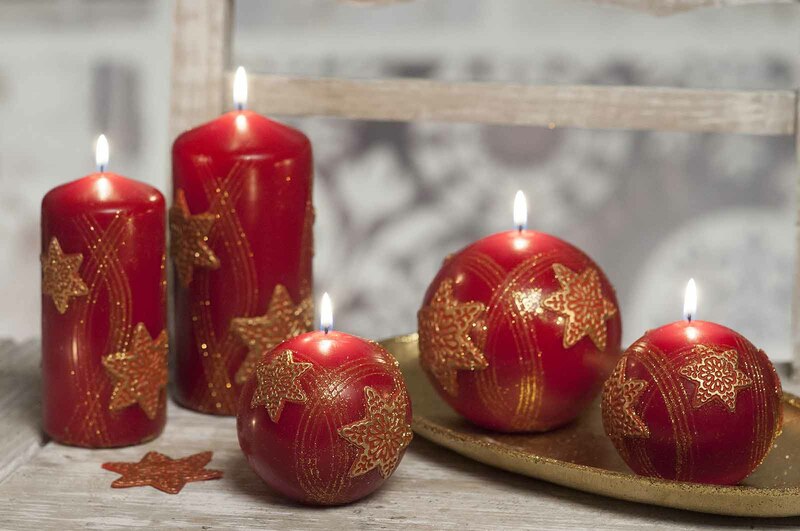 Candles make any day like a festive day. Nice list.